"I never felt pressured by Julie during the process now I am enjoying life in my new home." Julie did a first class job of meeting our needs. She is a true professional in her industry. Hard working, knowledgeable team ,will most certainly engage them again. This was not an easy property to market due to location and they were successful over three previous realtors. Julie is a rock star when it comes to helping buyers with the complexities of buying a home. Julie aided our search for a new home from beginning to end, and then some. The process was seamless and a great experience. 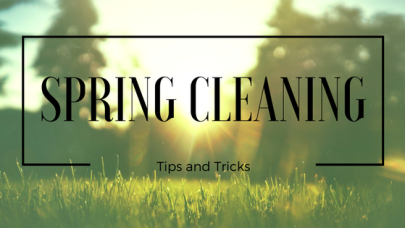 Since it's officially spring, it's also time for spring cleaning. 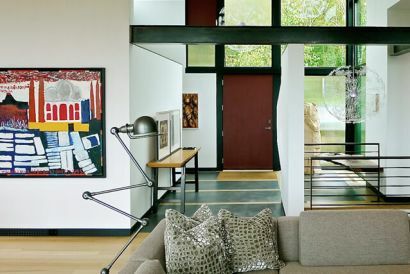 Keep your home happy and fresh with these tips and tricks. 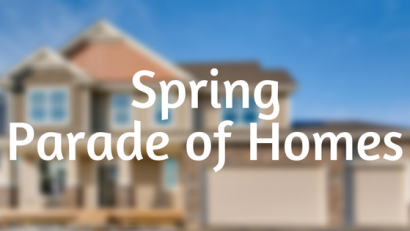 It's the Spring Parade of Homes, one of my favorite times of the year! We've got 6 quick tips to help you enjoy your tours in the Parade of Homes!